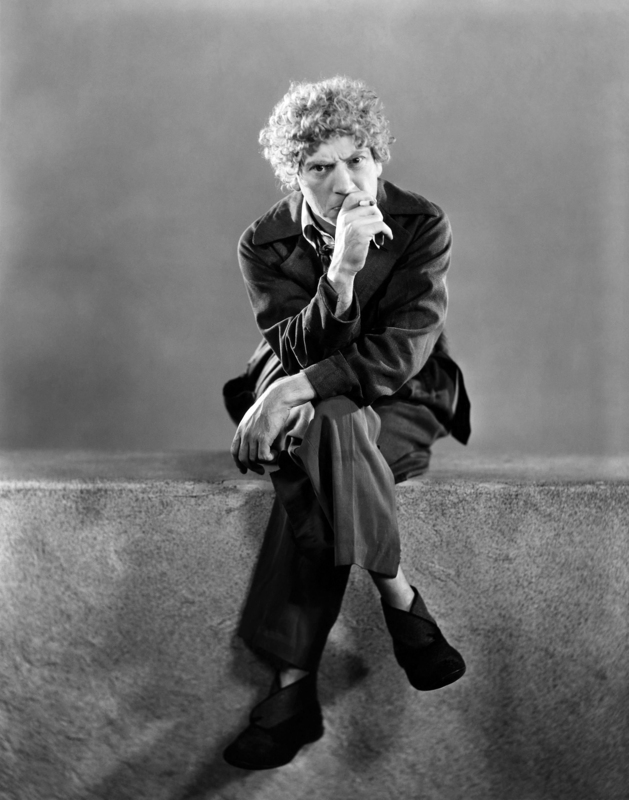 An uncharacteristically dour Harpo Marx greets us today, in a posed shot from Animal Crackers (1930). 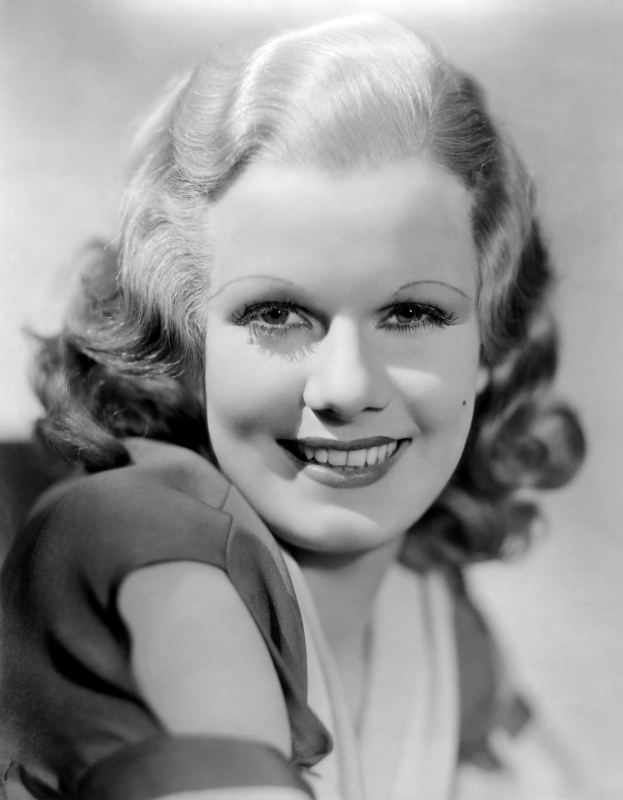 Here is a nice picture of superstar Jean Harlow, sent to us by Michel. 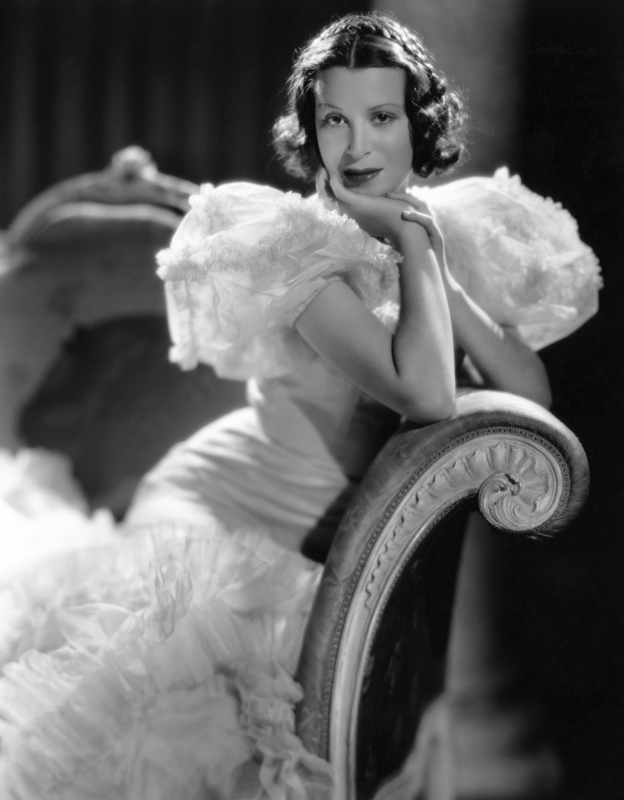 Kitty Carlisle looks fetching in these two photos from Diana. 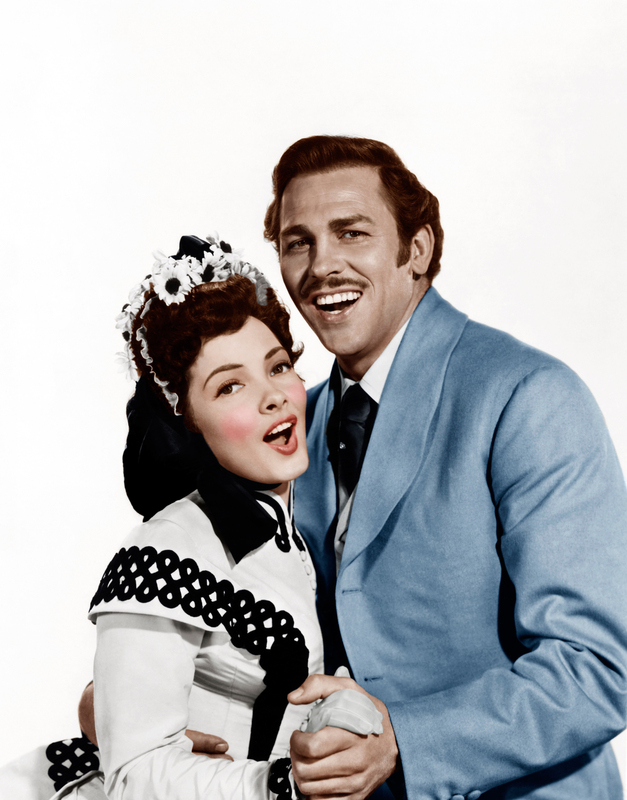 Just in from the river are Kathryn Grayson and Howard Keel in Show Boat (1951), also courtesy of Diana. 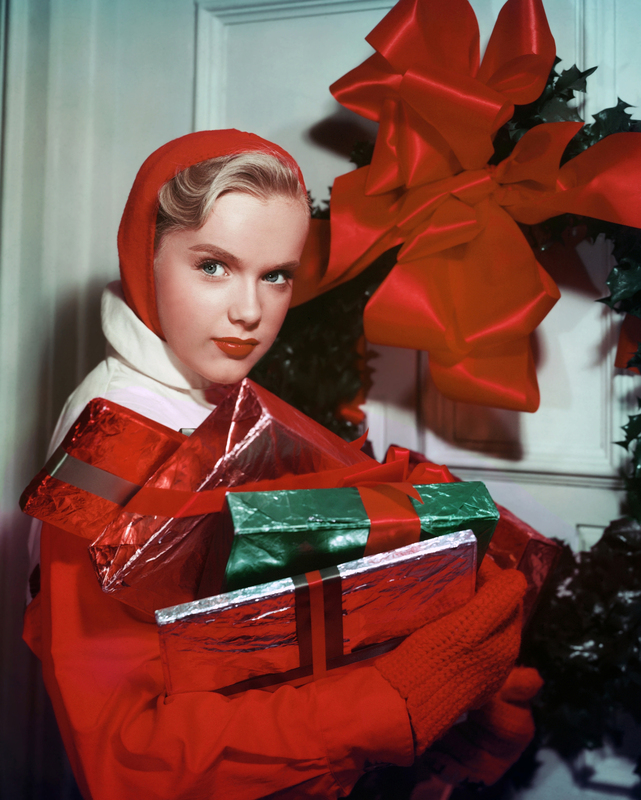 Gift-toting Anne Francis is in the Christmas spirit in a holiday photo from Peter. 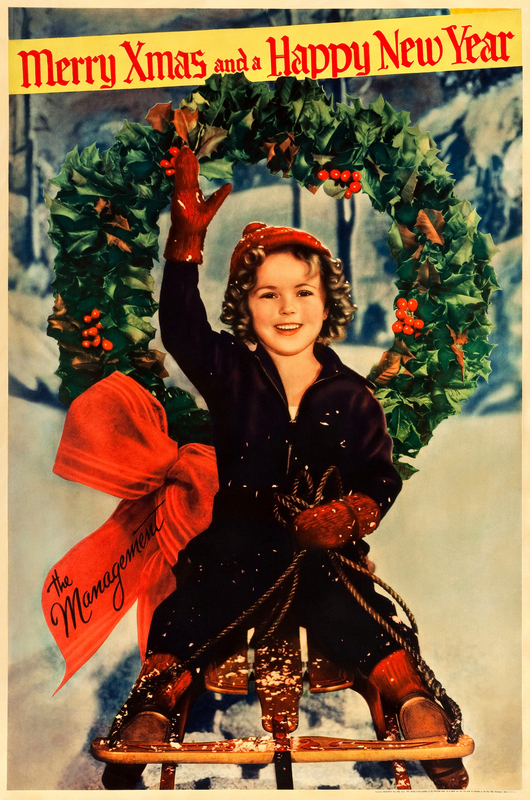 We added a festive bonus shot of Shirley Temple, courtesy of Joe. 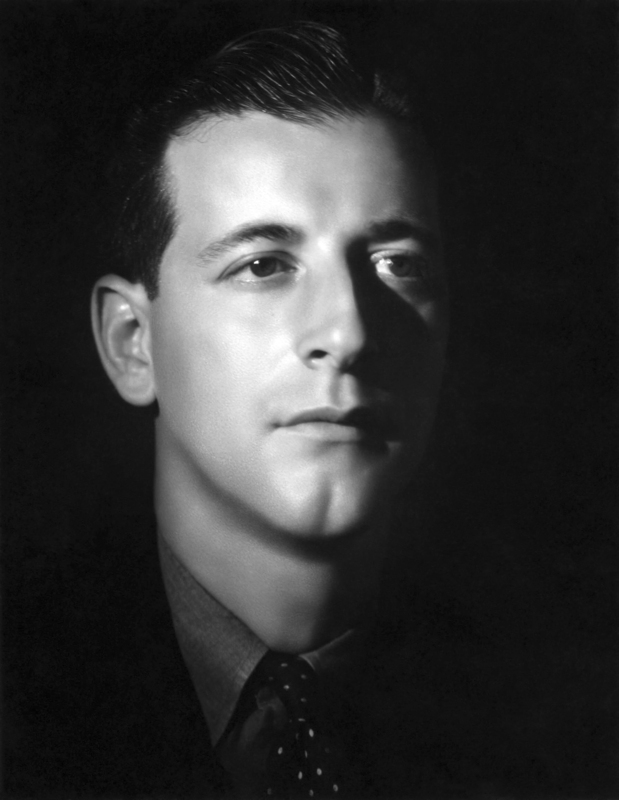 Mario identified an existing Martin and Lewis picture from their 1953 film, Money From Home. 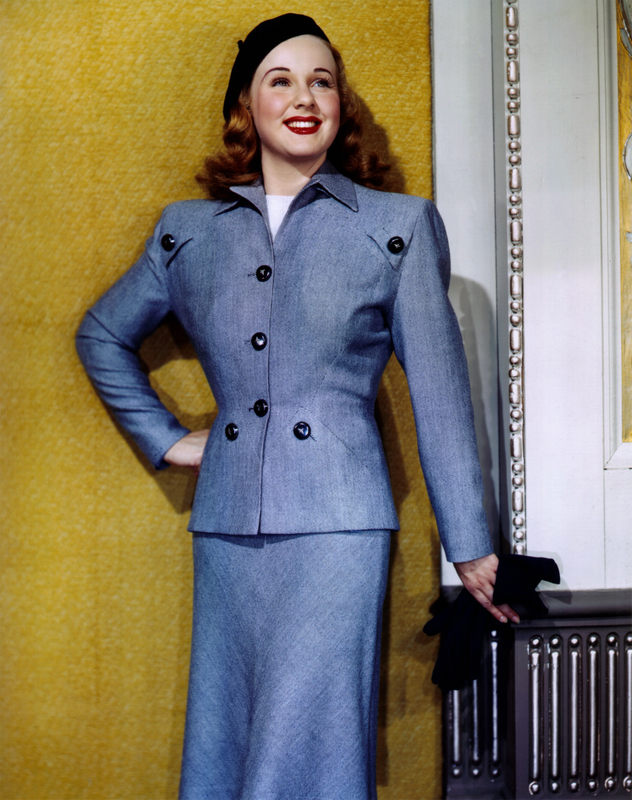 Lana Turner strikes an imperious pose in Imitation of Life (1959). 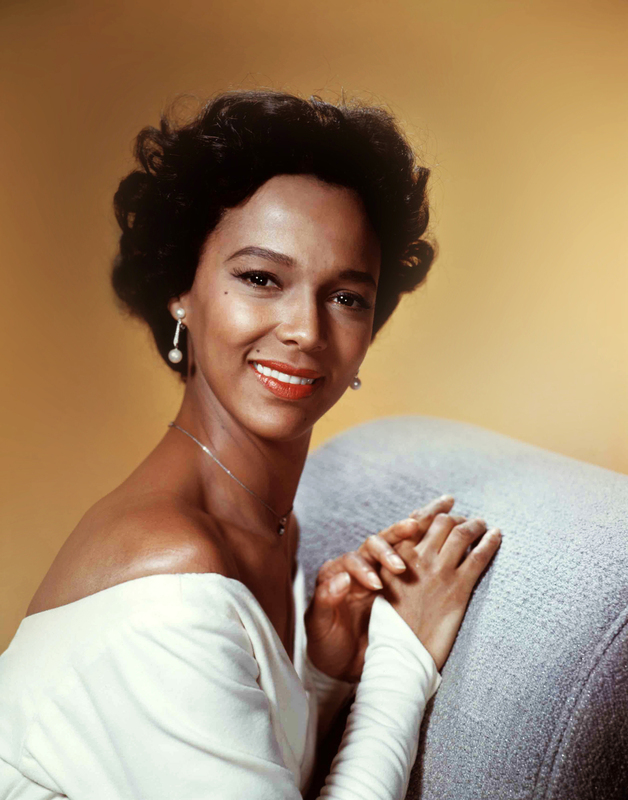 We added several more beautiful Photoplay magazine covers and the full issues. 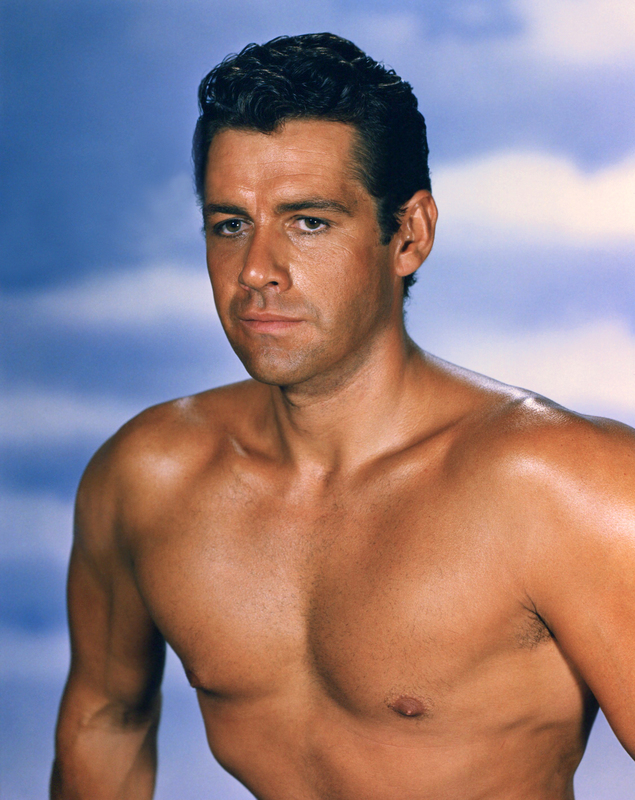 Michelle identified an existing picture of Anthony Perkins from Friendly Persuasion (1956). 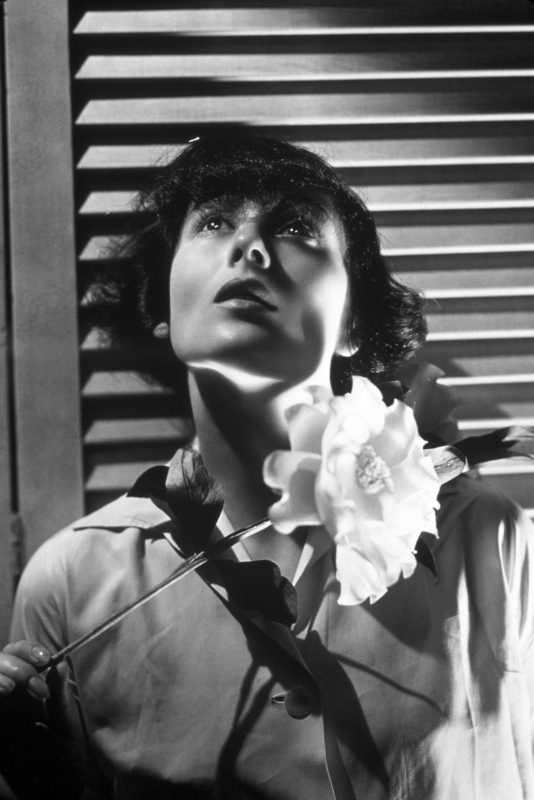 Diana sent us a picture of talented Luise Rainer to end today's proceedings. 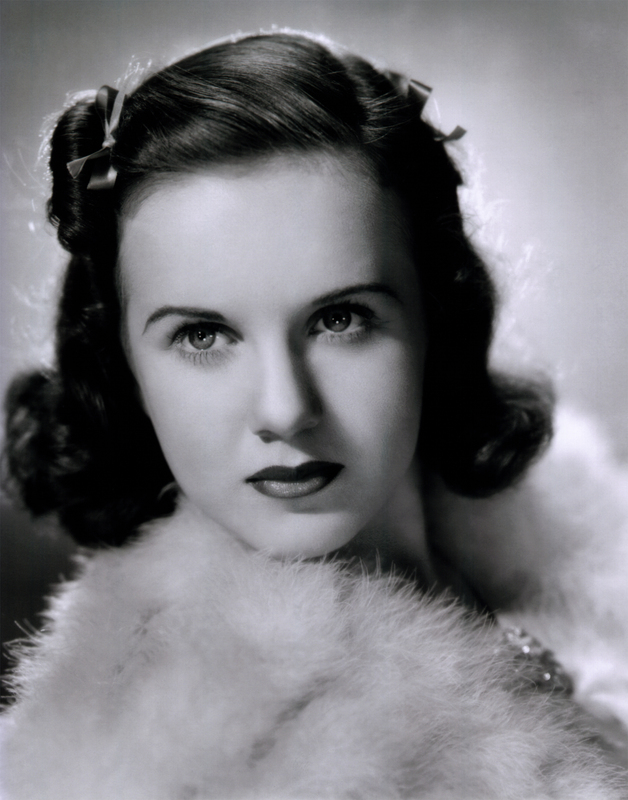 Ricardo sent over three exquisite scans of Deanna Durbin. 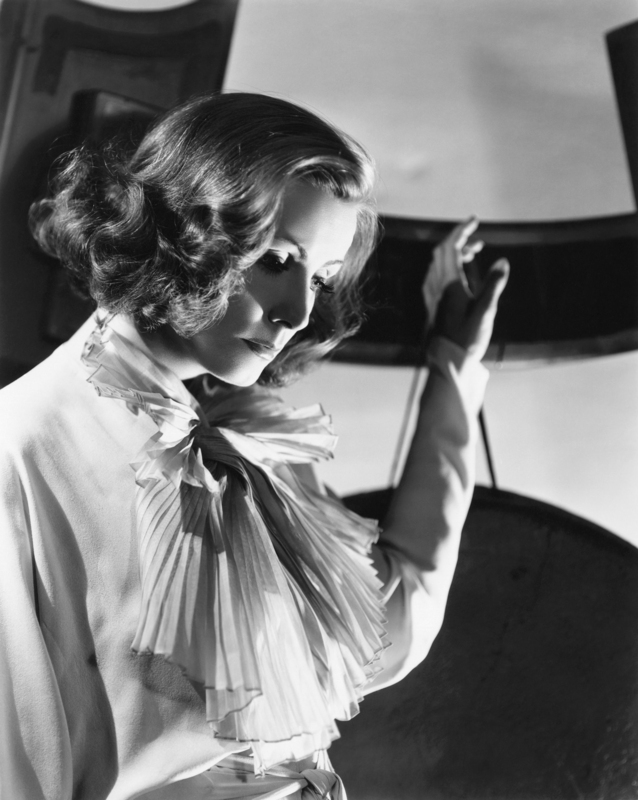 These are for Elizabeth and Sarah G.
Michelle and Sarah restored a gorgeous scan of Greta Garbo in The Painted Veil (1934). This one is for Ricardo! 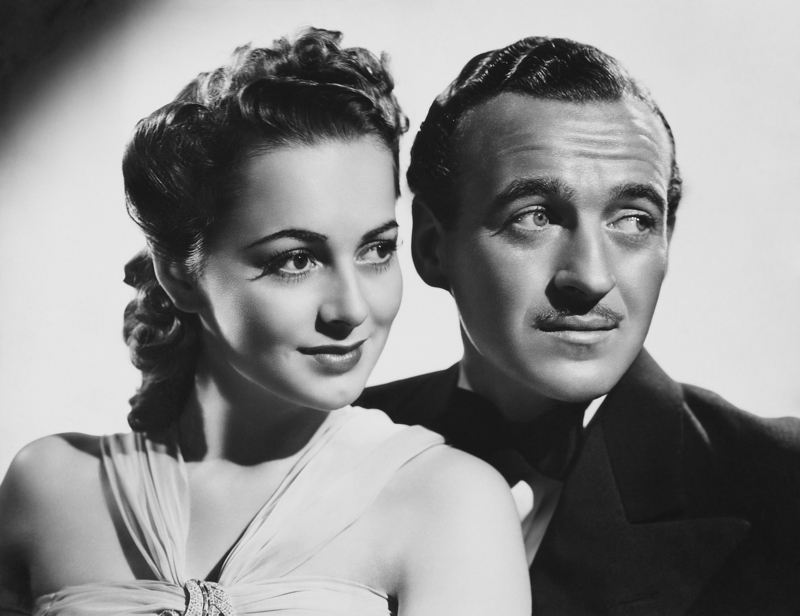 David Niven and Olivia de Havilland make an cozy pair in Raffles (1939). 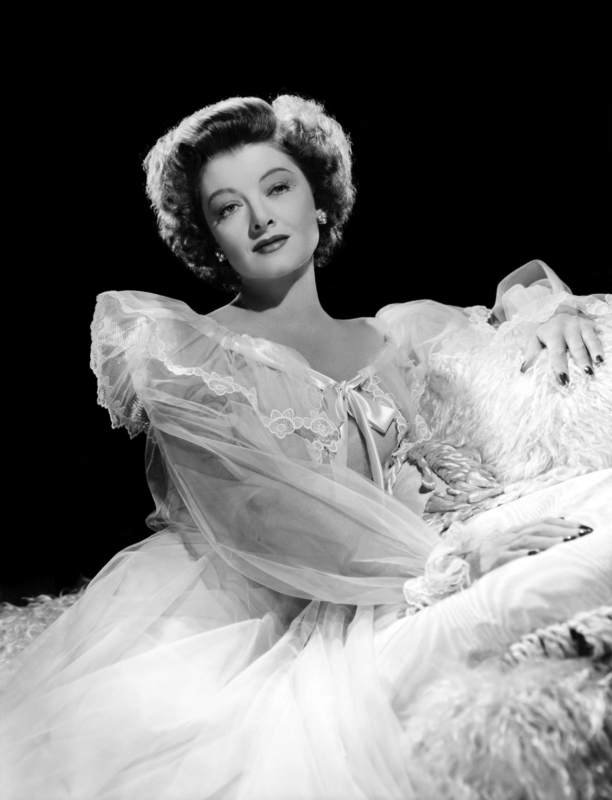 Myrna Loy is radiant in The Thin Man Goes Home (1945). 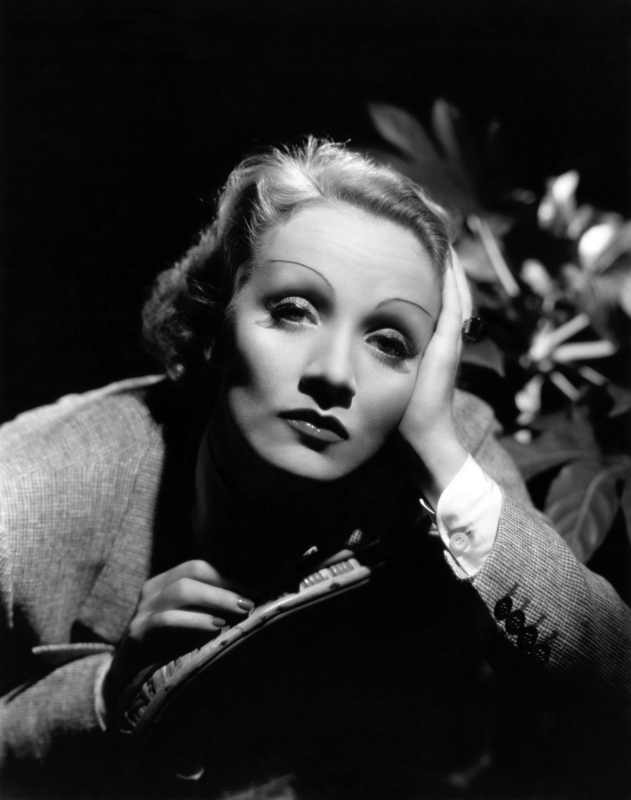 Here is Marlene Dietrich in a contemplative pose. 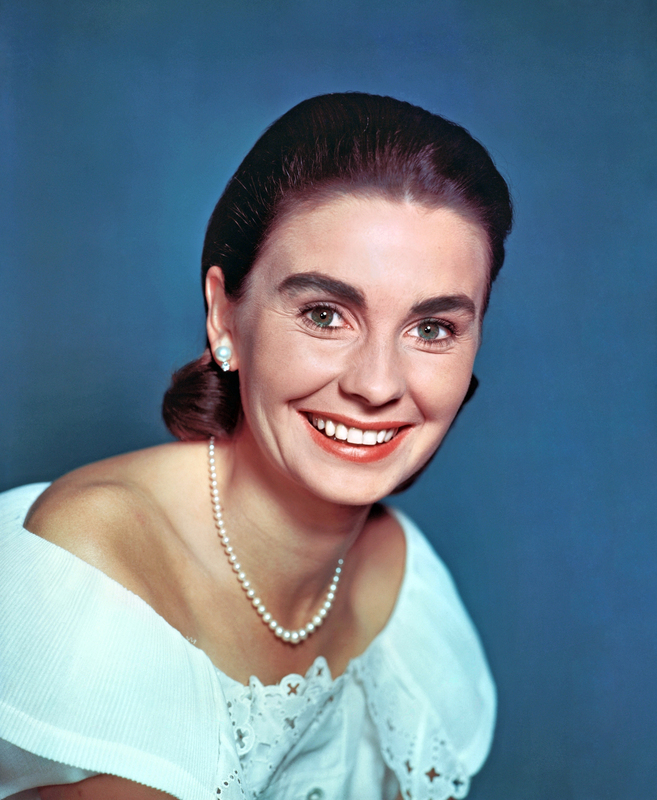 Peter sent us a nice color shot of Jean Simmons. We added several new full issues of Photoplay Magazine, from 1920 and 1921,all with gorgeous covers. 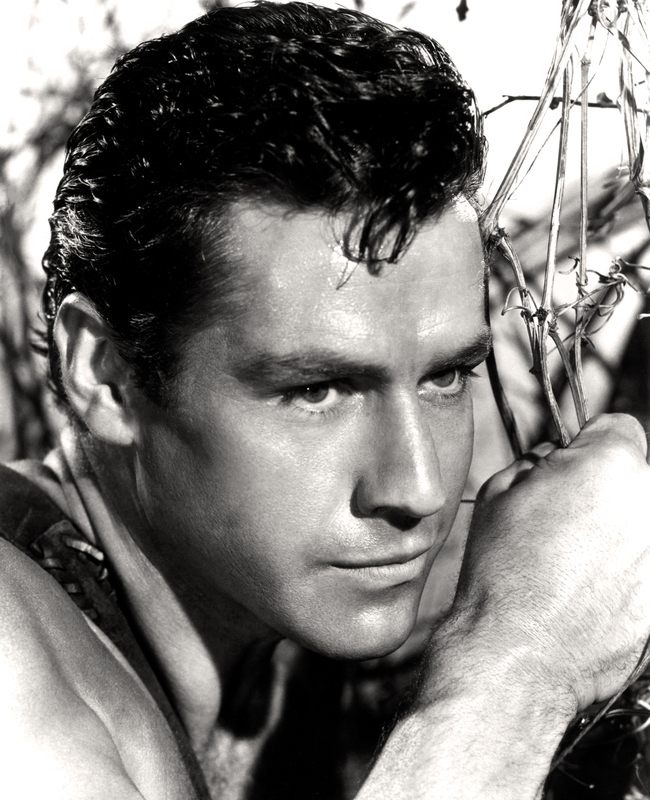 Thanks to Michelle for identifying an existing Burt Lancaster picture from The Crimson Pirate (1952). 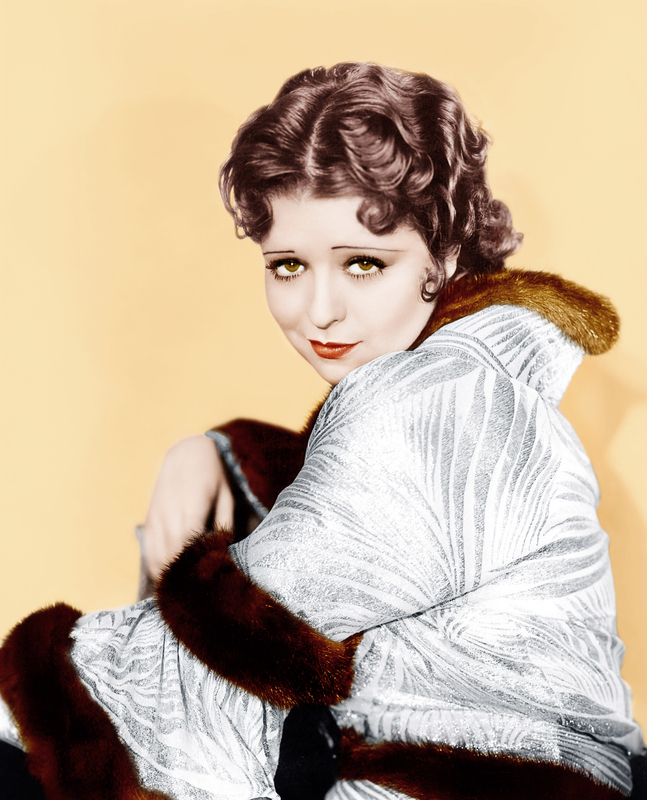 Let's end with Clara Bow in Call Her Savage (1932), courtesy of Diana. Merry Christmas! Our next update will be on December 27. 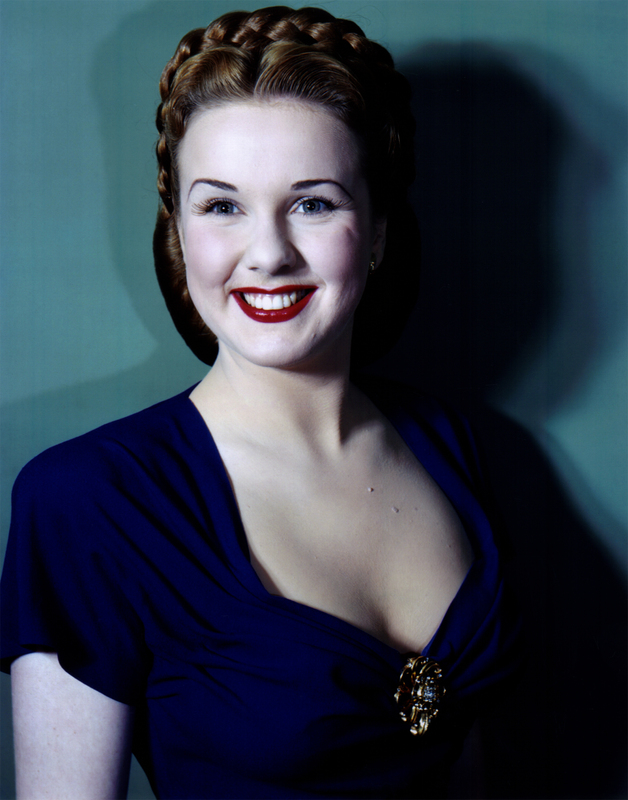 Sarah and Michelle restored a beautiful photo of MGM's famous costume designer, Adrian. 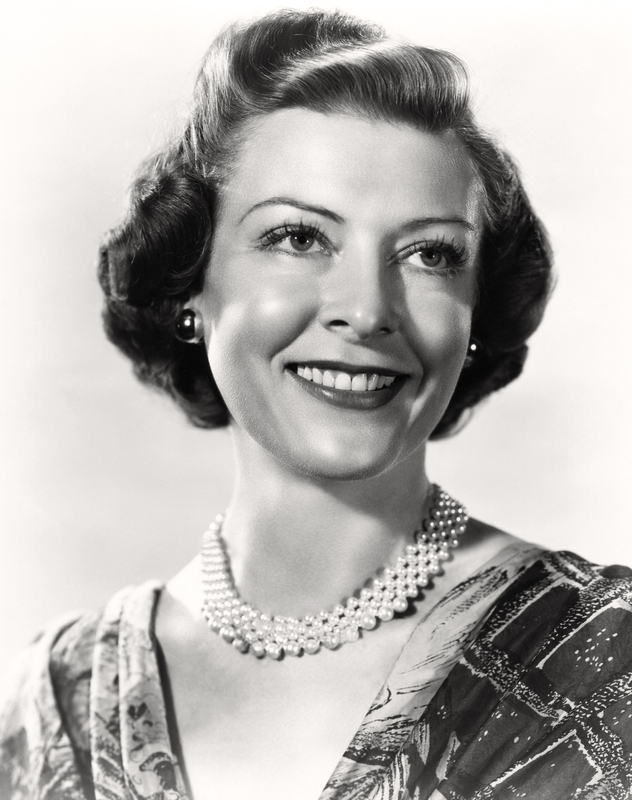 Married to Janet Gaynor, his full name was Adrian Adolph Greenberg, and his creations were showcased in over 250 movies. Pauline Starke doesn't like what Lawson Davidson has to say, in Bright Lights (1925). 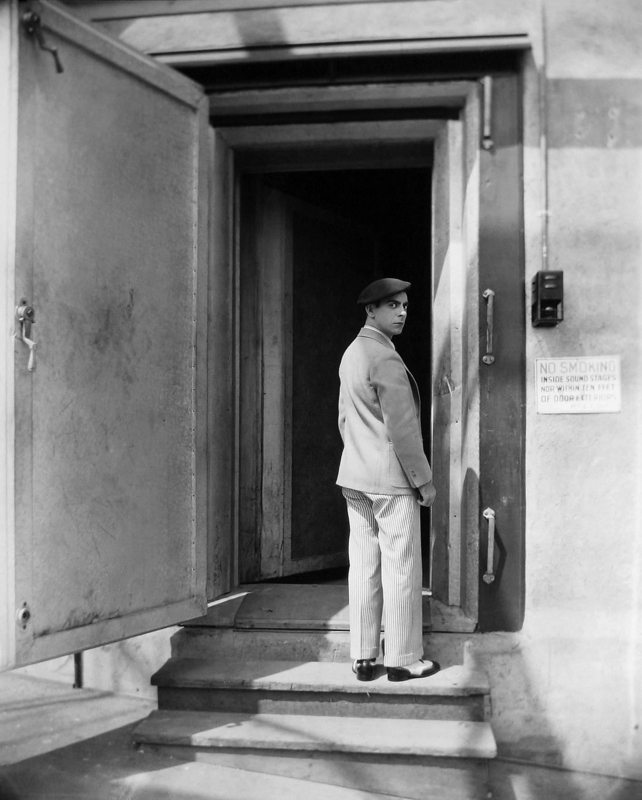 Eddie Cantor enters a sound stage on the Lot in the early 1930s. 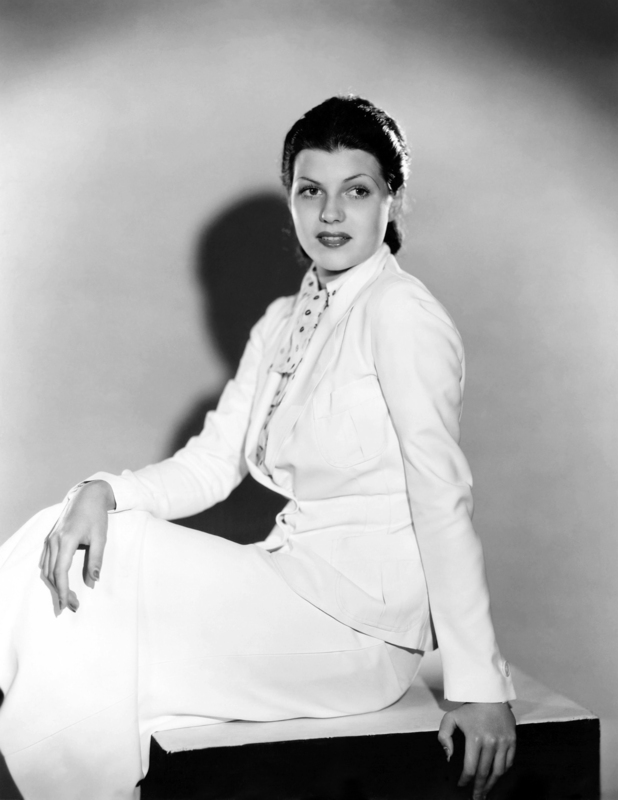 We have an early photo of Rita Hayworth (still going by the name Rita Cansino). Frances added a pretty bonus shot of her. These are for Davor! 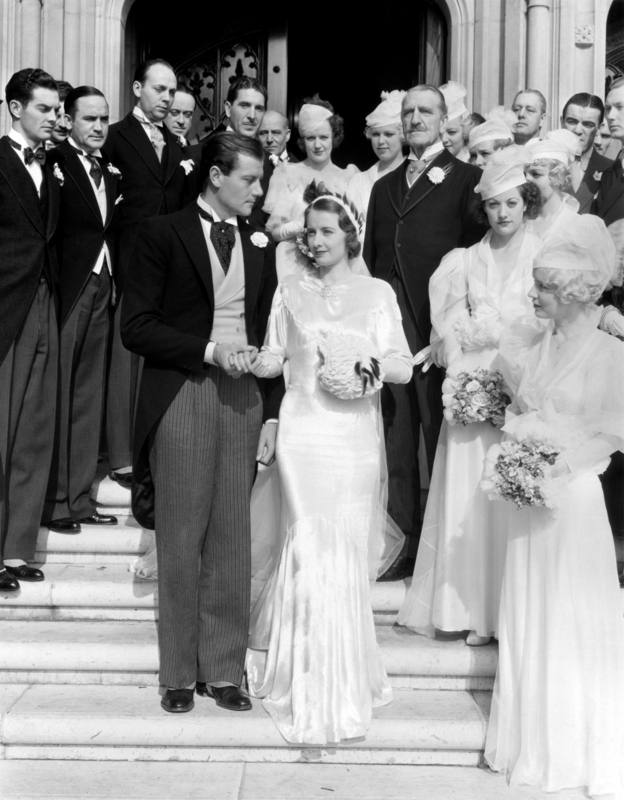 Joel McCrea and Barbara Stanwyck get hitched, as C. Aubrey Smith et al. 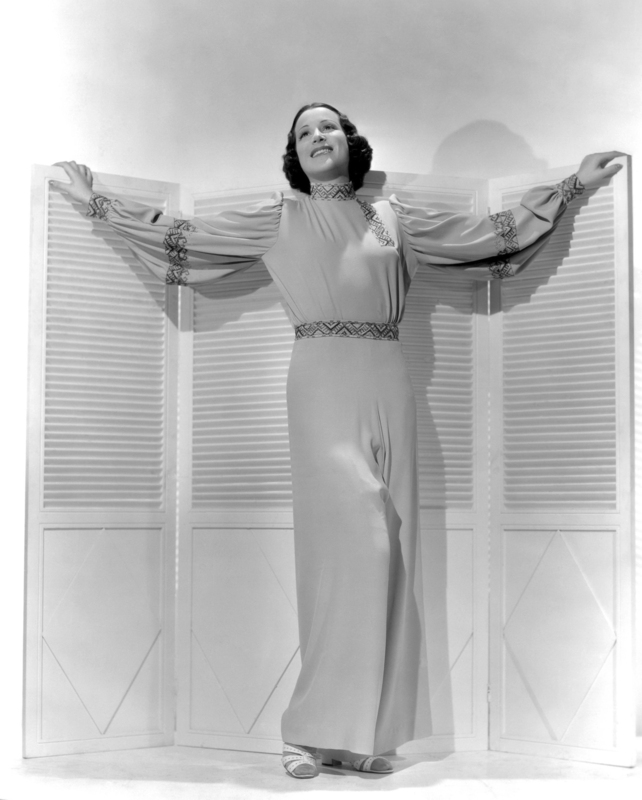 look on, in Gambling Lady (1934). This scene was not in the movie. 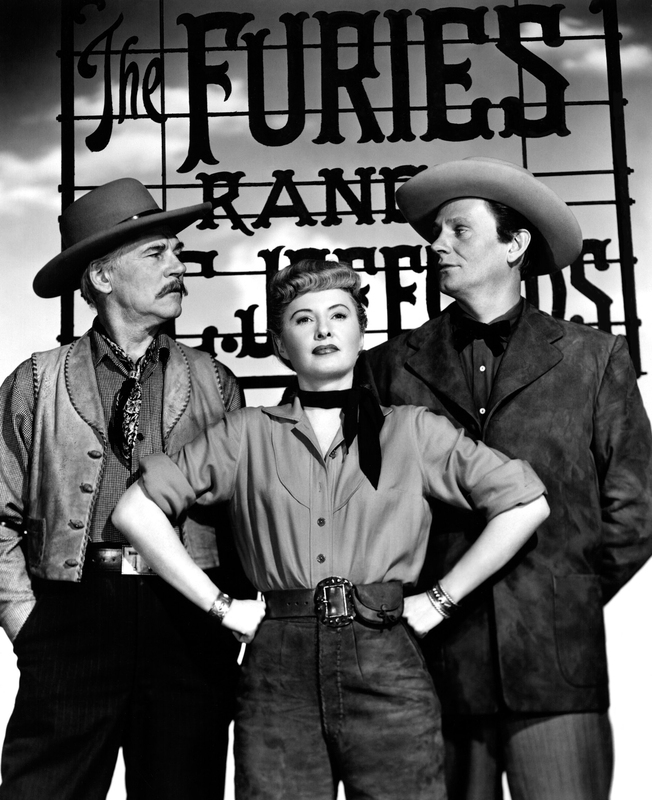 We added a bonus shot of Barb in The Furies (1950), flanked by Walter Huston and Wendell Corey. Let's end on a high note with a color photo of elegant Grace Kelly, courtesy of Peter.